NXL REF CLINIC HEADS TO HOUSTON! 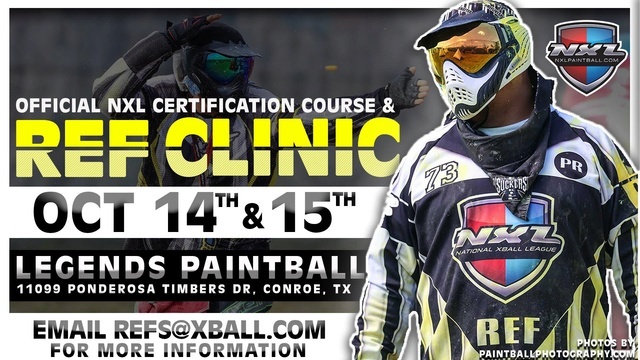 The National Xball League hosts the next official referee certification course at Legends Paintball on October 14-15th. Now is your chance to become an official NXL certified referee, don't miss out!! 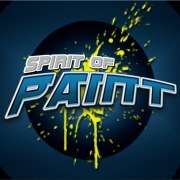 Email Refs@Xball.com for more information on how to get registered. Photos courtesy of Paintballphotography.com – Legends Paintball.